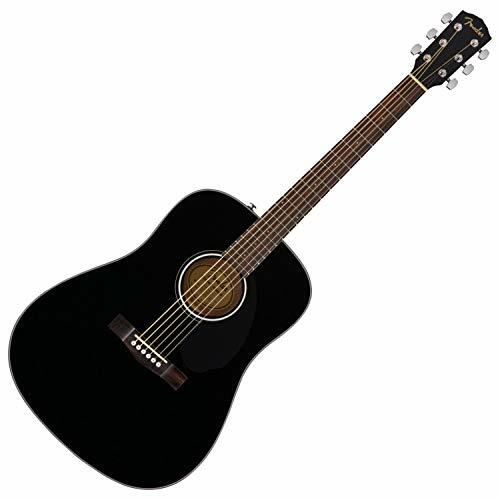 Traditional Design Series CD-60S Dreadnought Guitar. 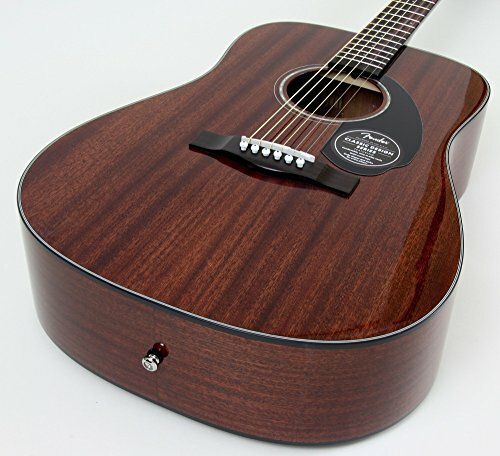 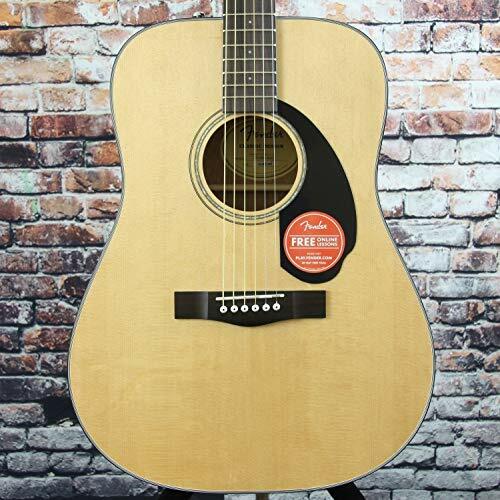 The renovated Classic Design Series CD-60S Dreadnought Guitar flaunts updated features at an attractive price, including a sound spruce best, rolled fingerboard sides and a brand-new 'Easy-to-Play' neck shape.The CD-60S is an entry-level Classic Design model and features mahogany back and sides and a rosewood fingerboard. 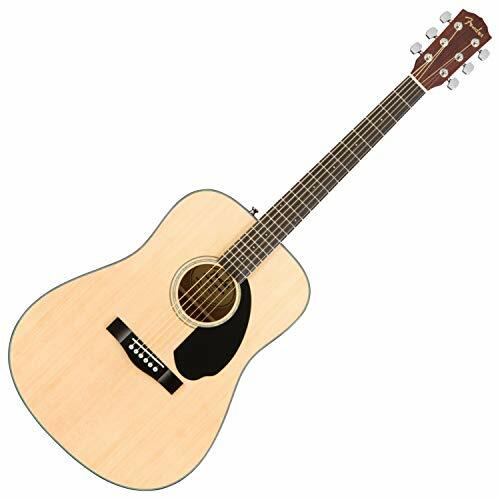 The dreadnought sized body system supplies typical robust tone along with a lot of forecast. A great selection for any sort of hopeful player, the Classic Design Series CD-60S Dreadnought Guitar delivers a vibrant having fun knowledge.